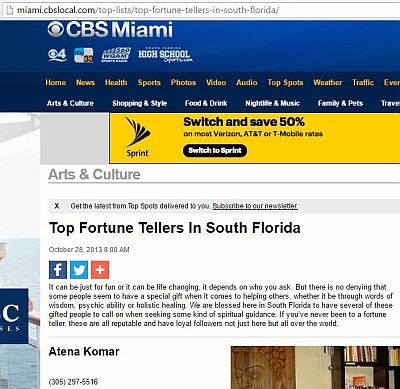 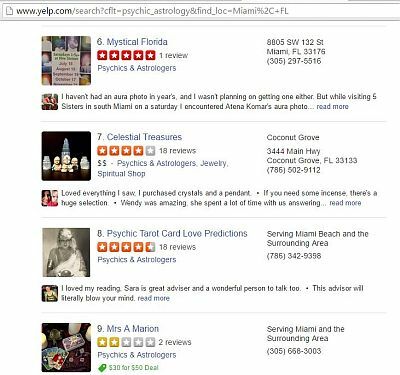 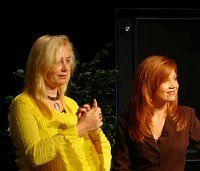 Some of the recognition Atena has received through her psychic and spiritual work..
CBS Miami Recognized Atena as one of the Top Fortune Tellers In South Florida. 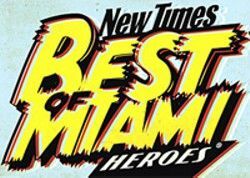 Atena Has Received the Best in Miami Award for work with the cominnutiy. 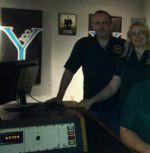 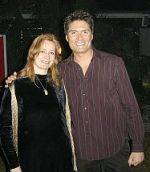 Atena's work has gottem her some notoriety with many appearnces on popular television and radio.